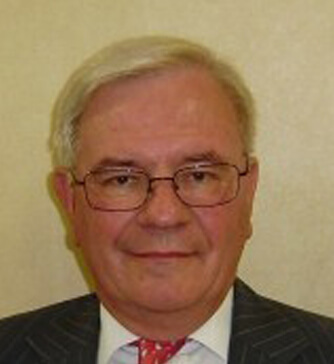 John Scurr is a Consultant General and Vascular Surgeon. He assesses and manages patients with both arterial and venous disease. The treatment of patients has become much more complex and John Scurr forms part of the multi-disciplinary team including radiologists such that we are able to carry out interventional procedures both on the arterial and venous side of the circulation. John has been responsible for the development of vascular imaging and in particular its application into clinical practice. He is therefore very well positioned to assess and advise on clinical management. His research interests have included the management of patient with complex venous disease, venous thromboembolism and travel thrombosis. He is now actively engaged in the assessment of patients and the prevention of medical accidents. He has an international practice and is responsible for referring patients to other colleagues with similar or different interests. He has recently become a Quality Care Commission specialist assessor.